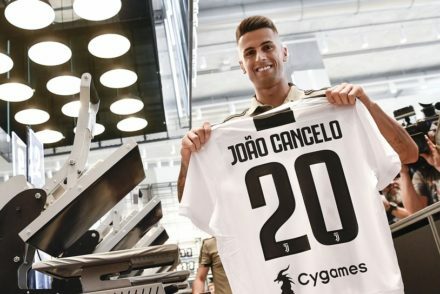 Joao Cancelo believes Inter and Juventus are both great clubs, but he chose the Bianconeri because he wants to win titles. 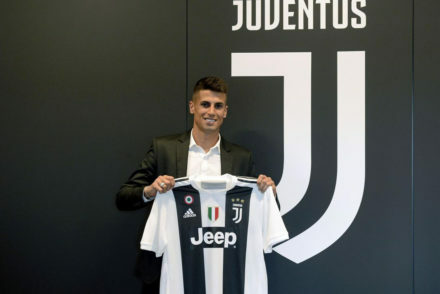 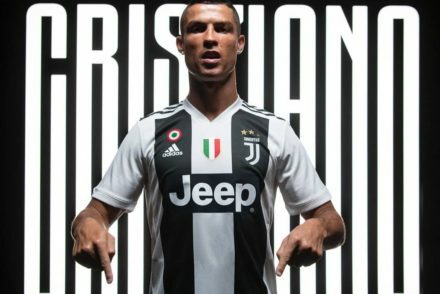 Juventus have released a statement officially confirming the signing of Portuguese right-back Joao Cancelo from Valencia. 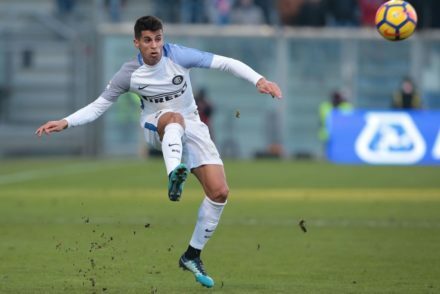 Joao Cancelo has arrived in Turin last night and is expected to undergo his medical this morning ahead of a €40m move to Juventus. 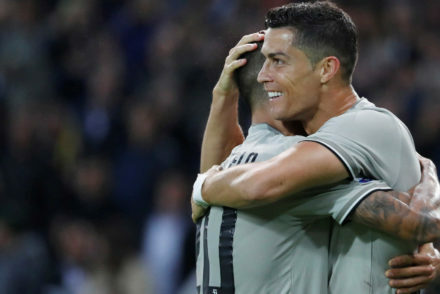 Various newspapers Italy report that Juventus are on the verge of agreeing a deal with Valencia for the transfer of Joao Cancelo. 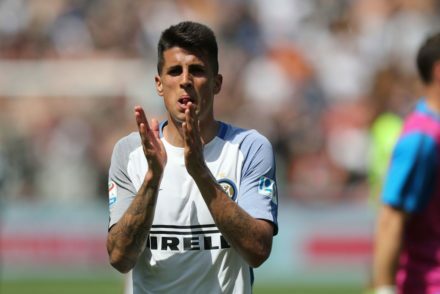 Juventus are confident of signing right-back Joao Cancelo as negotiations continue with Valcenia over a transfer this summer. 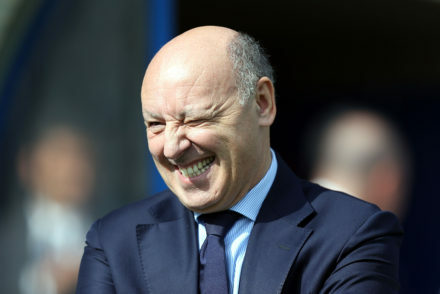 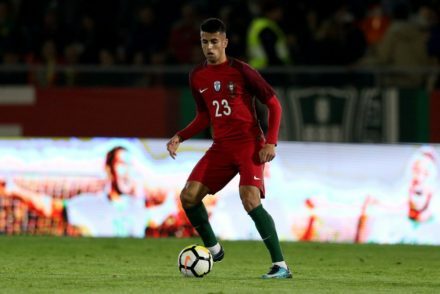 Reports from Italy suggest Joao Cancelo has made it clear to his agent Jorge Mendes that he wants to join Juventus this summer.